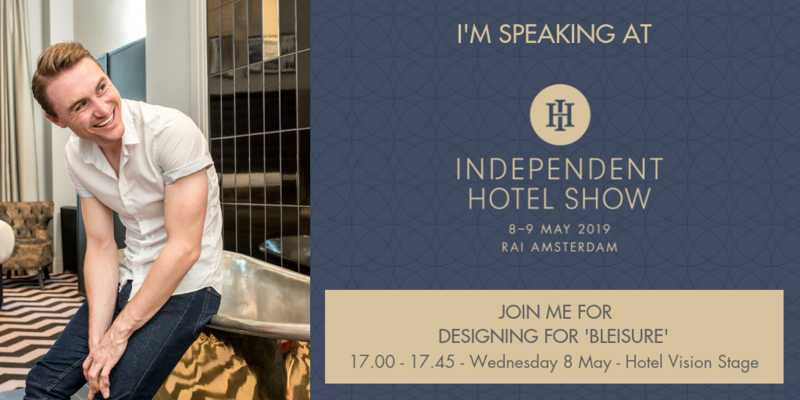 As a proud media partner of the Independent Hotel Show Amsterdam, Hotel Designs has announced that it will take an active role in the two-day exhibition that takes place on May 8 – 9 with its editor, Hamish Kilburn, is now confirmed to moderate a unique and engaging panel discussion. Whether travelling for business or leisure, humans are seeking great experiences from their hotel stay. 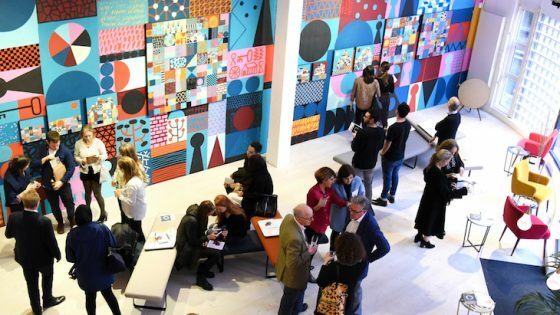 Kilburn will moderate the session ‘Designing For Bleisure’ and will ask important questions such as how we should define a bleisure guest while also confronting whether or not the hospitality and design community is reacting well to this need by designing spaces for ‘bleisure’. Joining Kilburn on the stage for the session will be one of Amsterdam’s most known, and much-admired, hoteliers Hans Meyer who is the brainchild of Zoku and Rob Wagemans who is the founder and creative director of architecture studio Concrete. To resister for the show in order to secure your place in the audience at the Designing For Bleisure session, please click here. In addition to partaking in the speaker programme, Hotel Designs will also be exhibiting at the show on stand no. F64.